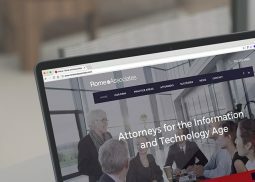 We incorporate cutting-edge legal strategies to ensure the establishment and protection of your business’ online domain space. 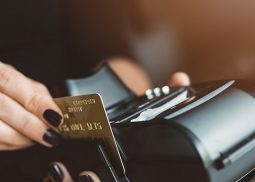 Our attorneys have the sophistication and experience to help resolve electronic payment processing disputes faced by businesses, ISOs, IPSPs, and other parties. Don’t let an FTC enforcement action or inquiry threaten your company’s growth. Work with experienced counsel to effectively respond to all FTC matters. 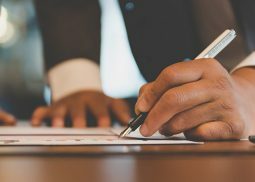 With a knowledge of both the art world and the complexities of art law, we will help you obtain favorable outcomes in all art-related disputes and transactions. 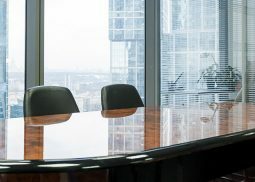 From mediating partnership disputes to litigating shareholder disputes and derivative actions, we can help your business resolve all litigation challenges. 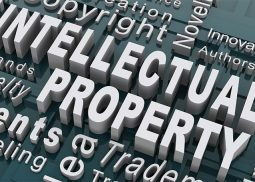 Innovative companies depend on their intellectual property as their most valuable asset. We will establish IP protections and defend your IP from infringement. 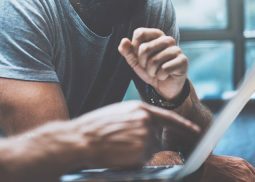 Words matter in a global marketplace where reputation can make or break a business. We will help you navigate all false advertising and defamation challenges.